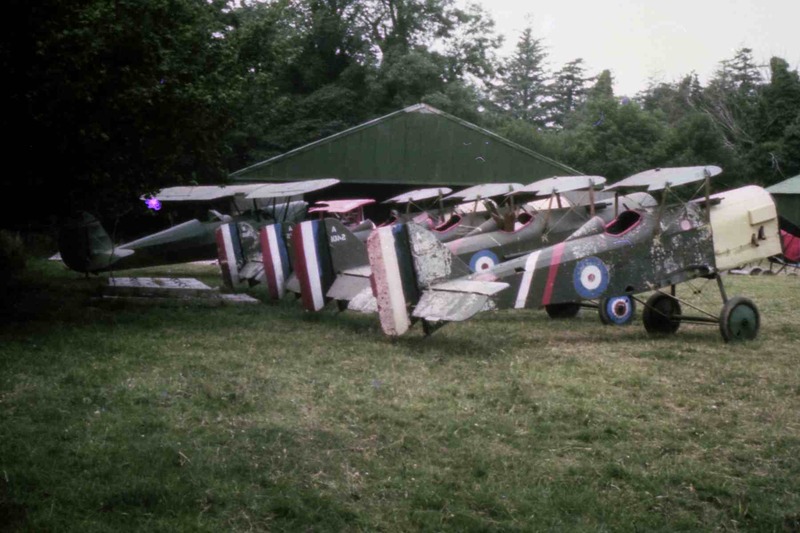 Battlefind.com has been fortunate enough to be able to re-acquire aircraft that were once a part of our Family in the 1960’s and into the 70’s, in both Ireland and the USA. 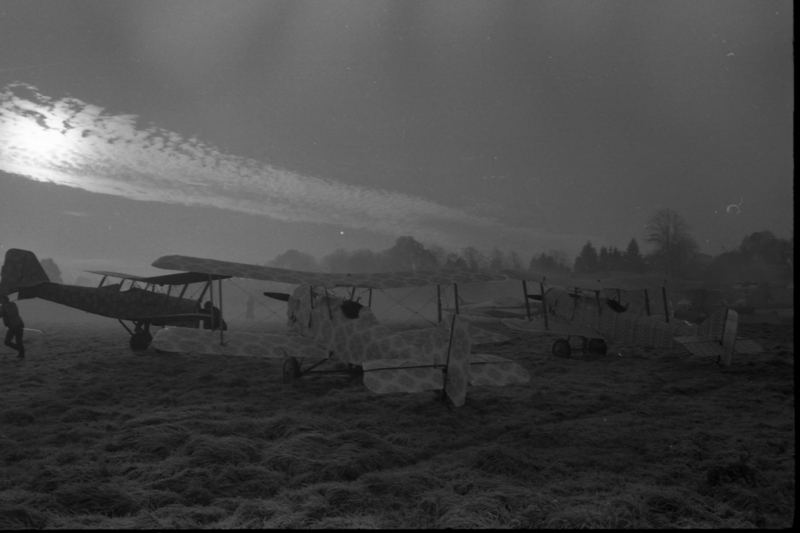 I was a child in Ireland in the early 70’s and spent many hours playing amongst the 14 aircraft housed at Powerscourt Estates, owned by Lynn Garrison, and leased to many major motion film projects. 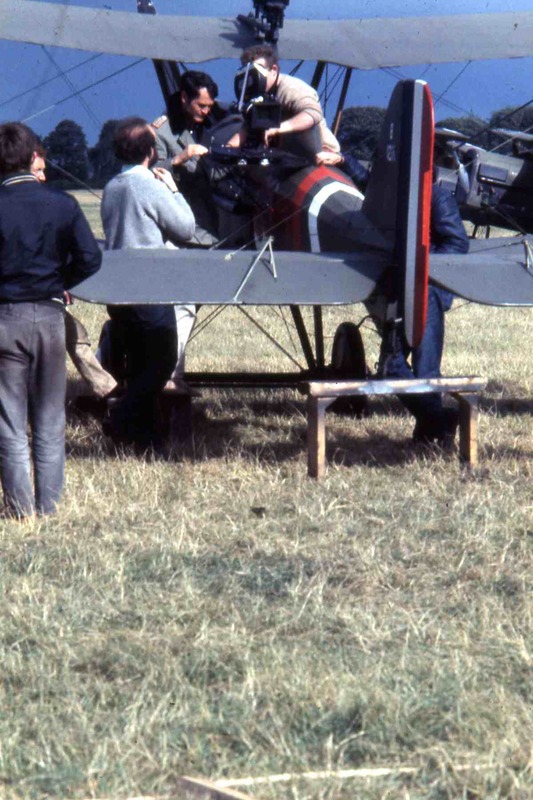 Of note, this Slingsby built replica Se5a aircraft was flown in the films Darling Lily, Aces High, Zeppelin, Von Richtofen and Brown, and made a brief cameo appearance in the background of the final ground scenes in the Great Waldo Pepper; One of my all time favourite films. We have two in our possession, with two others legally in our name, but still yet to be located and recovered. 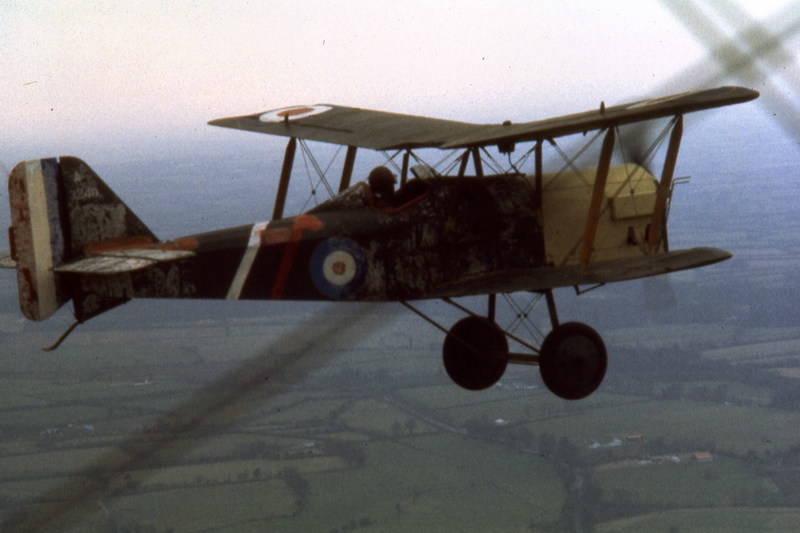 It is madness to think that someone would steal an aircraft, but our Fokker Dr.1 Triplane suffered the same fate- TWICE. Information has surfaced that eludes to the possibility that the second theft, which occurred while the registered owner was out of the country, was committed by his own son. That individual was just recently fired in Spring 2014 from Continental airlines where he was a senior A+P in New Jersey at Newark airport, and had a habit of sleeping on the job- for decades. Frightening to think such a thing happens…but it does. Yep, that is my brother, Anthony Garrison. Someone once said to me, you can chose your friends, but you cannot chose family. 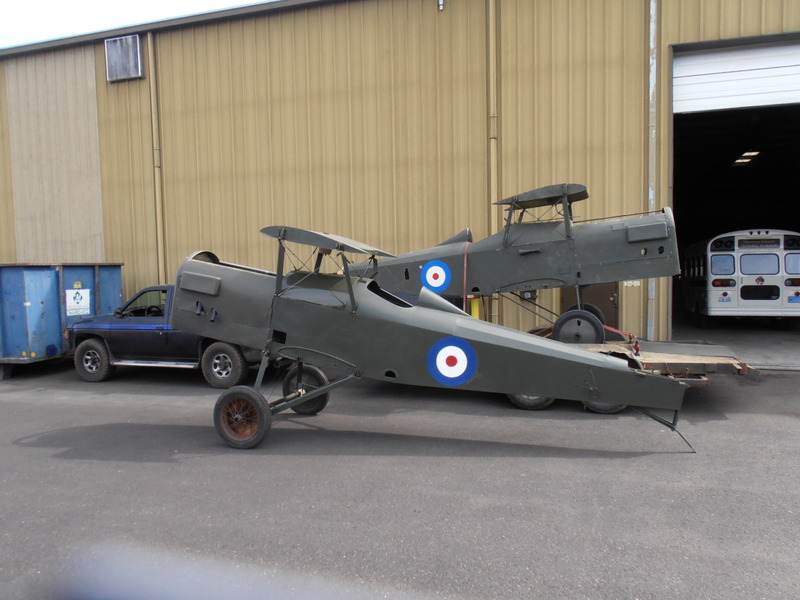 Below is a day well spent with my good friends from Pearson Air Museum in 2010 Memorial Day. 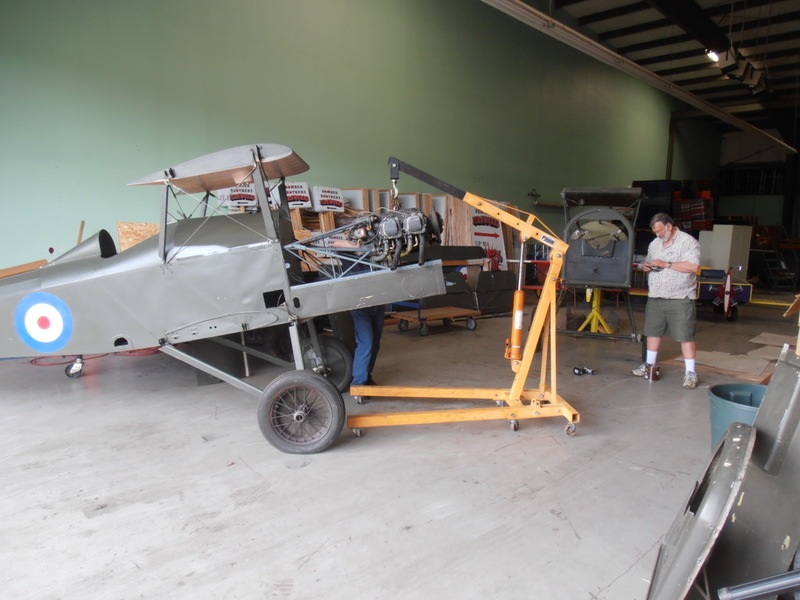 A few volunteers from Pearson Museum joined me in 2010 to assemble one Se5a for Memorial Day in Waterfront Park, Portland Oregon- Joshua Staley, Jim Lucas USMC Ret., Nate Gelbard, and Lou, please forgive me for not recalling your last name. Charming, none-the-less, and all helped a TON. 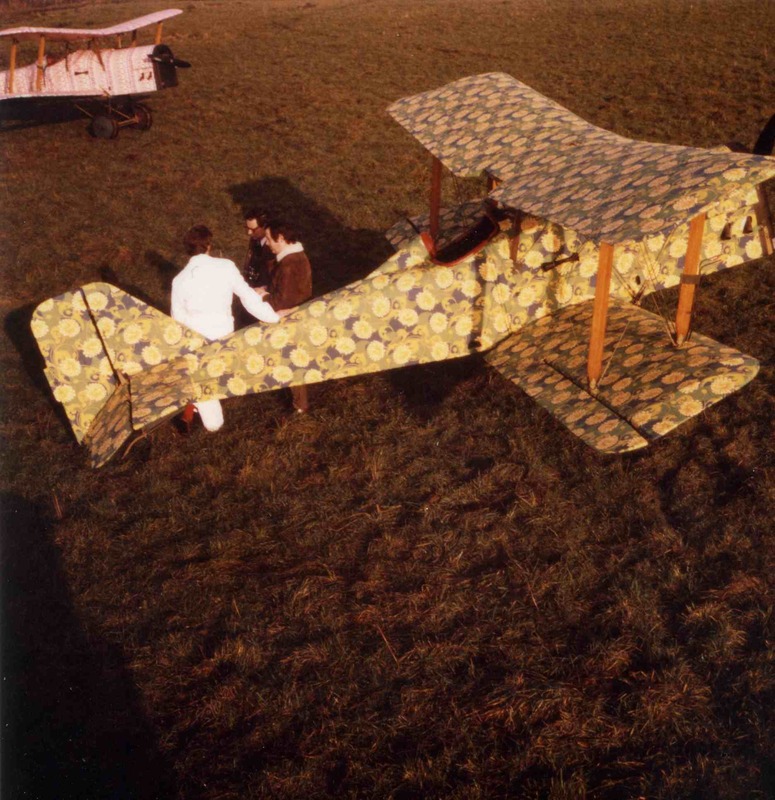 Another odd thing that these old birds experienced was an occasional use in advertising. 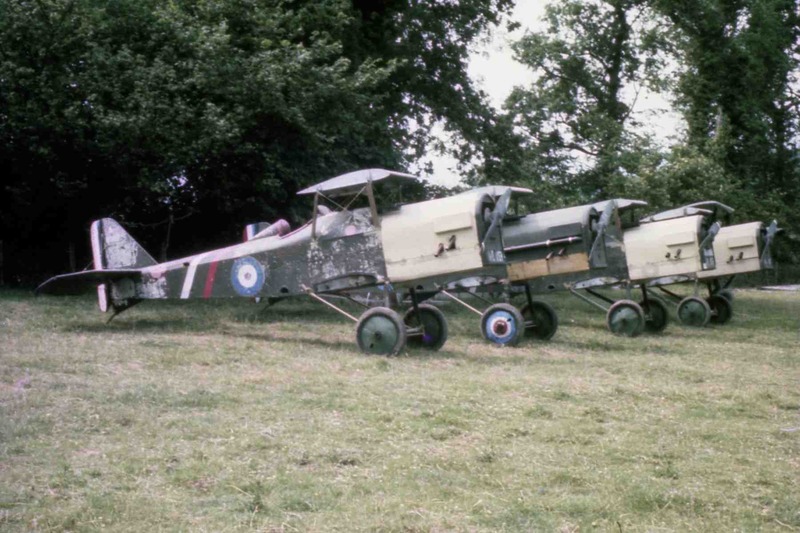 These Se5a of ours were covered with floral wallpaper, using Heinkel glue. Yep, they made wallpaper glue. 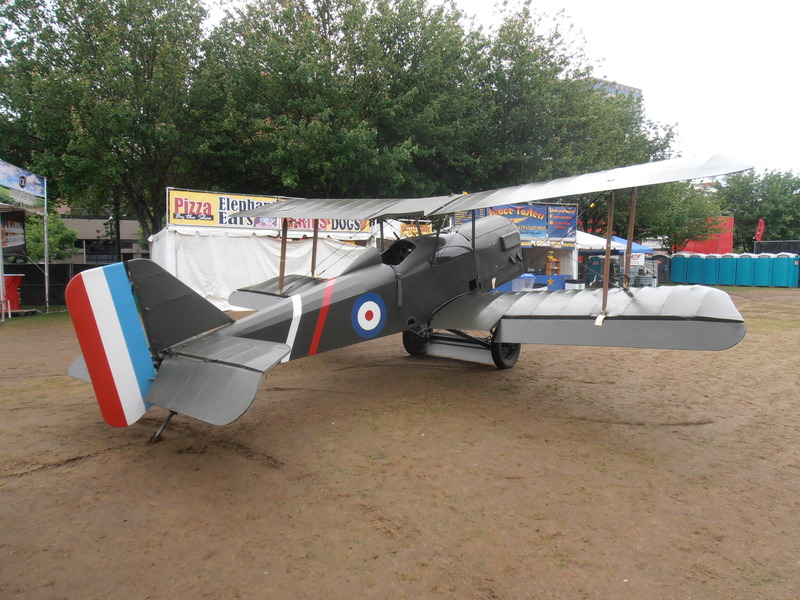 Only thing is, as soon as they were airbourne, the stuff came right off!! See the photo below. 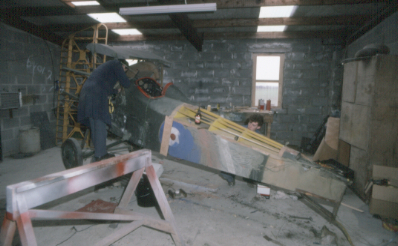 Here is a photo of it in the shop in Ireland circa 1972 and below that, one taken by myself in 2013 at Pearson Airfield.